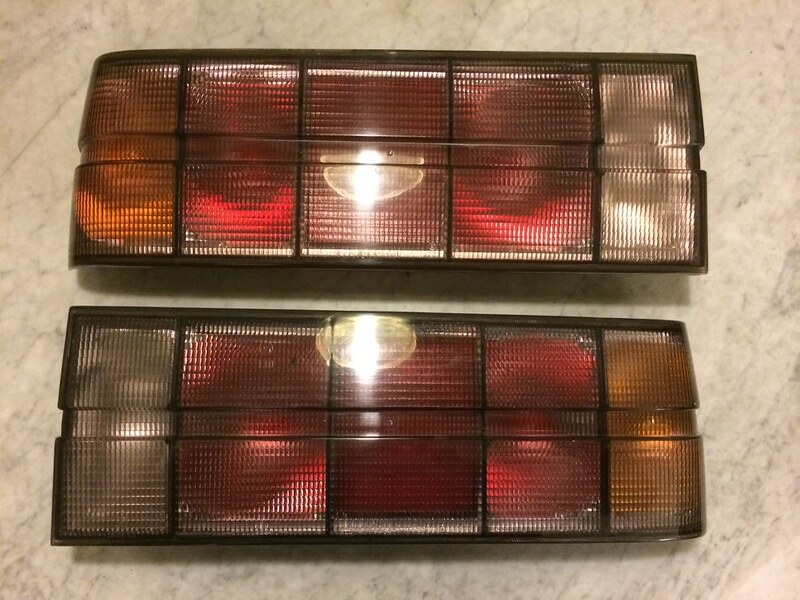 Up for sale is a pretty nice set of startec taillights for sale. Passenger side in very good condition, some minor scratches but nothing serious. Drivers side has some damage in 1 corner. Chrome in very good condition. payment by paypal, please send as gift or cover the fees. E-mail me: christopher-janssens@hotmail.com or send me a message on here. Also check out my new Facebook group: BMW E30 Rare and Optional Parts. Join and show your rare and optional E30 parts!